Your volunteers are an extension of your organization and represent you by the kindness they show others on your behalf. 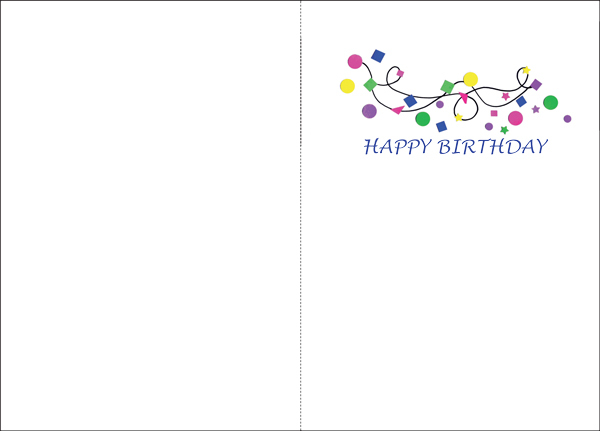 You can convey a message of sincere appreciation by sending a bright birthday greeting card from it takes two. 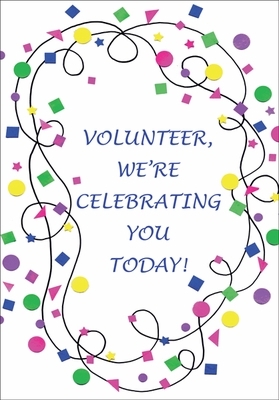 Front: Volunteer, We're Celebrating You Today!